Evelyn Lillian Dawn Of Racecourse Avenue, Monkmoor. Passed away at The Royal Shrewsbury Hospital on March 2, 2019, aged 76 years. 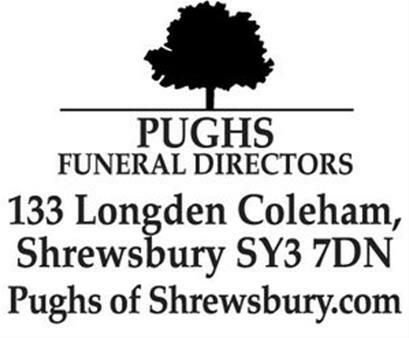 Funeral Service at Shrewsbury Crematorium on Friday, March 29 at 2pm. Flowers welcome. Donations if wished for the RSPCA. 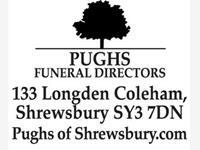 No black please and please wear Shrewsbury Town Colours at the Families request.